Restrictive Covenants are a complex part of employment law which, if in breach, can be very costly. They can affect your ability to work for another organisation, to do business or perhaps use the business information or knowledge you previously acquired for a certain period of time. 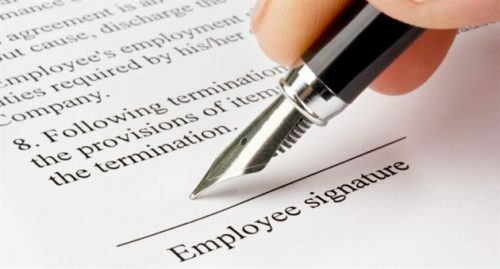 A Restrictive Covenant (sometimes referred to as Restrictive Covenants Employment) is when there are clauses within the employment contact which restricts the employee from future competition after their service is terminated. This means that the employee is not allowed to engage in certain types of activity once their employment has ended. An example of this would be non-poaching of other employees within the company. Restrictive Covenants also protect confidential information. This protects employers from having their clientèle and other knowledge sensitive information taken away from their business or being used immediately by another company. Not all Restrictive Covenants are enforceable. In fact, many restrictive covenants are found to be too unreasonable as they unduly restrict the right to trade freely and cannot be legally enforced. Therefore, it is imperative to seek legal advice in order to know where your rights stand with your restrictive covenants.